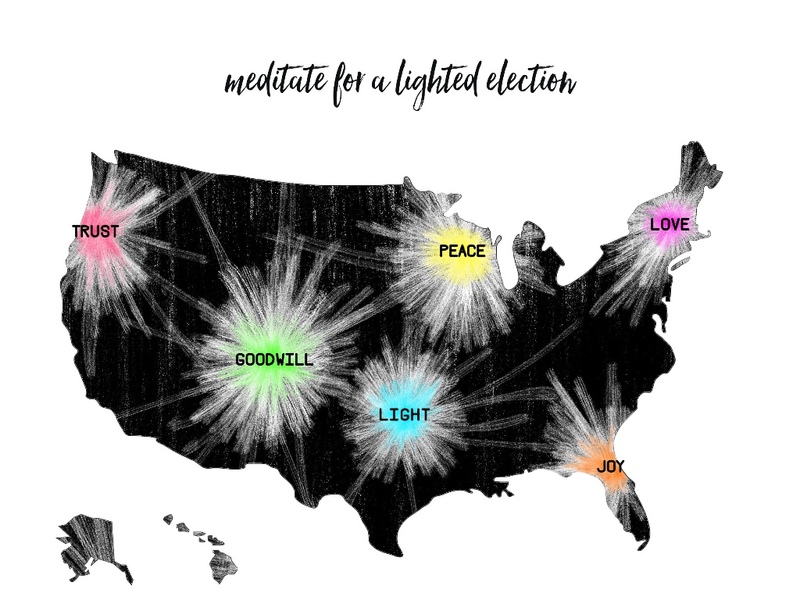 Meditate for a lighted election! 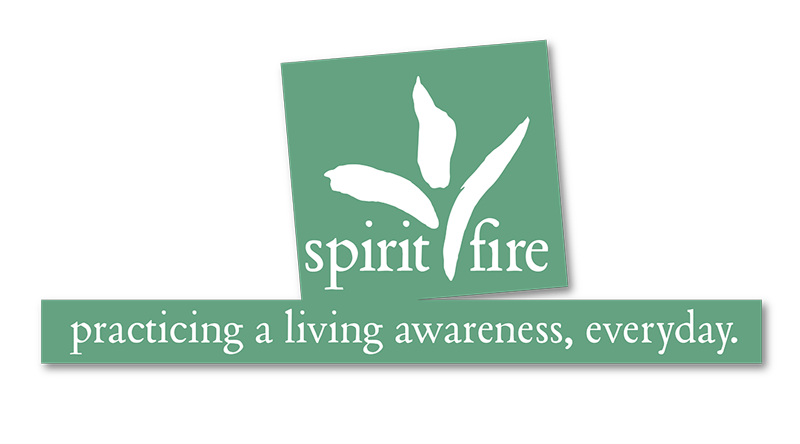 Can we make a difference for truth and compassion to manifest in our world? The answer is, yes. Meditation moves us toward right thought, non-aggressive action, and the elimination of antagonisms of every kind. This is true for our inner-being and it’s reflection in the world. Together, we make a difference. Meditate for a lighted election with Donna Mitchell-Moniak. These nine evening presentations are live, free, and online.